As more California agencies move to put body-worn cameras on their officers, state lawmakers are discussing starting a task force to establish guidelines on how to handle them. They’re discovering that body cams, as is the case with so many emerging technologies, present complex issues and potential undesirable, consequences. San Diego Assembly Member Shirley Weber (D-79th) has introduced AB 66, which would create a statewide task force to establish “best practices” guidelines. Routine traffic stops caught on camera may not raise issues of citizen abuse very often. But all too many stops don’t stay routine—prompting questions about probable cause for detainment and possible racial profiling. 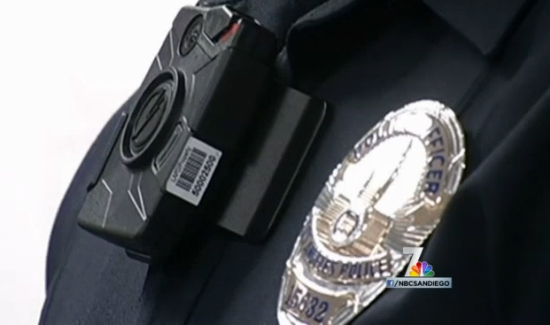 In the hope and belief that body cams will help resolve and clarify law enforcement encounters and incidents, the city of San Diego is spending $4 million to equip hundreds of its police officers with the cameras.